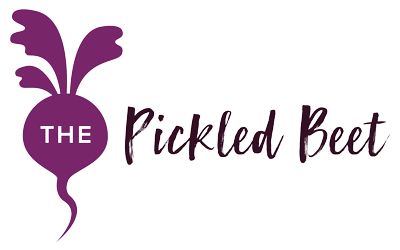 Please call The Pickled Beet® at 305-388-3536, email chefliz@thepickledbeet.com, or complete this form. If Internet Search, what keywords did you search for? The information on this site is not intended or implied to be a substitute for professional medical advice, diagnosis, or treatment. All content is for general information purposes only. The Pickled Beet™ makes no representation and assumes no responsibility for the accuracy of information contained herein. Nor does The Pickled Beet™ issue any claims regarding the efficacy of any specific tests and is not liable for any action taken as a result of information obtained on this site.